Ready to start your Family History? 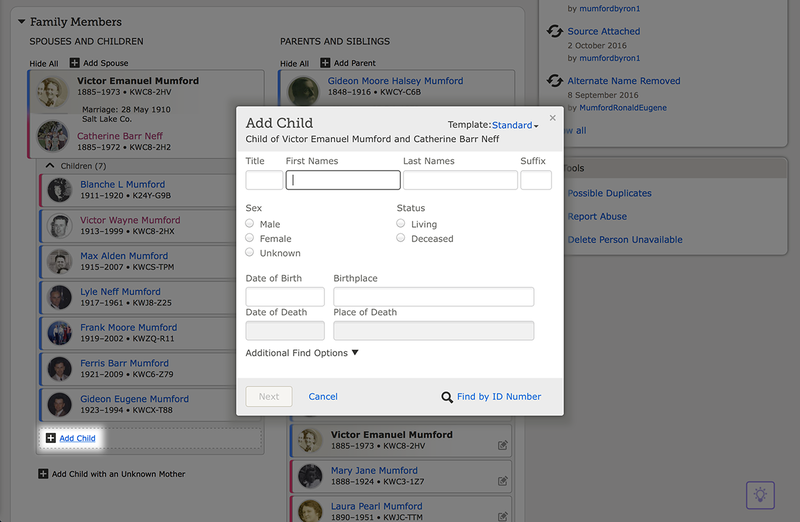 Grab a pedigree chart and start building a bridge to your ancestors on FamilySearch.org. Get a free account today! I LOVE doing Family History. Find out how I got started here. When doing Family History, the reason “WHY” is two-fold for me. I love finding my roots and where I came from. Learning their stories and how they endured hardships and trials helps me keep moving forward even when going through a hard time. I love looking back at old photos and seeing family resemblances. My 4 year old looks just like my Paternal Grandfather as a child for instance. It’s amazing! 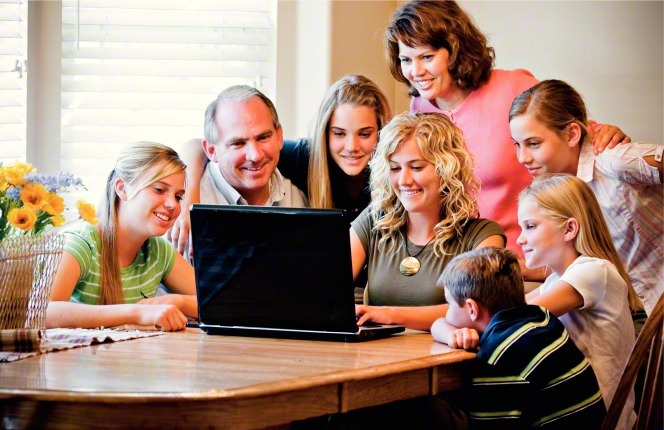 The other reason I do Family History is because I am a member of The Church of Jesus Christ of Latter-Day Saints (Mormon). When we find our ancestors, we can then perform sacred ordinances in temples. This offers the same blessings of the gospel to those who have died without the opportunity to receive those blessings in this life. 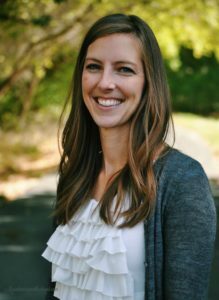 Performing those ordinances in their behalf in no way forces them to accept the gospel, but gives them a choice they weren’t offered while living. When I find something I love that helps me every single day, you bet I am telling everyone about it. A knowledge that life continues on after we die motivates me to share the gospel with those who have passed on since it is such a huge blessing to me. 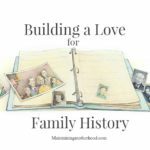 Before you get started in Family History, discover for yourself why YOU want to do family history. Is it the stories, the temple work, a simple curiosity? Let that WHY keep you motivated! 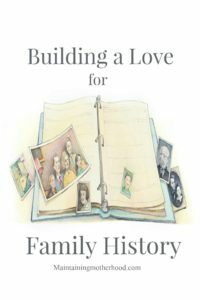 The first step to Family History work is to fill in your Family Tree. This is also known as a Pedigree Chart. You may already have some information on hand, or you may have to call a family member to get accurate dates and places. 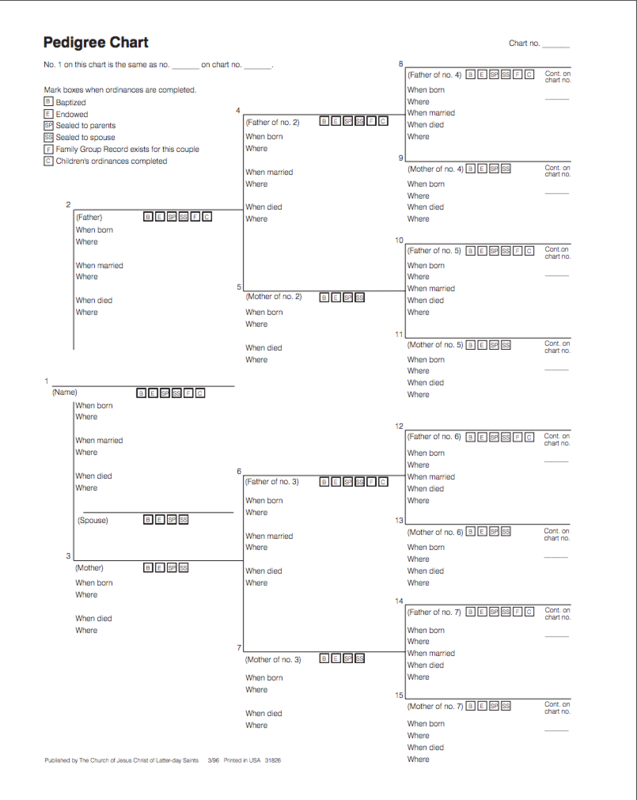 A great place to start is with a paper pedigree chart. You can find one here. Once you have the information on paper, you can easily add it to FamilySearch.org. 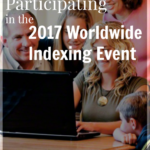 This gives you access to TONS of different records and will link you in to find the branches of your Family Tree that are currently being worked on all over the world! 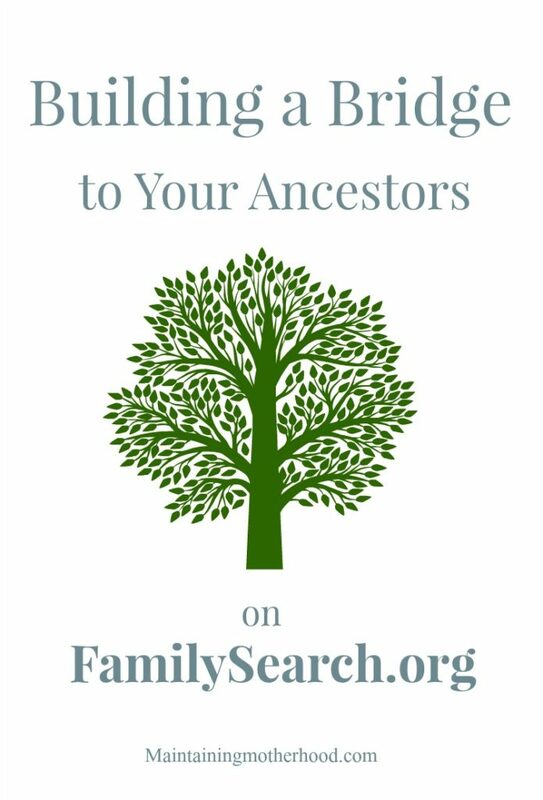 Once you have signed up for a free account on FamilySearch.org, you can start entering the information on your Family Tree. When adding Living People, information can be minimal and does not have to be exactly accurate. Adding a Living Person is more like sticking a bookmark in to mark where the person is to help you build that bridge. Once they are deceased, records can be attached and universal ID number attached to that person so you don’t have a million duplicates of the same person floating around. Click Find Person. This will pull up a list of possible candidates. You will select the one that matches your deceased ancestor which will then add them to your Family Tree! 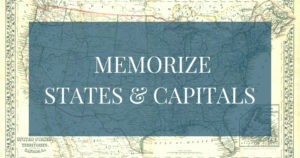 Information MUST be correct: spelling of name, birth, death, or marriage dates, etc. You can assume they are deceased if it has been 110 years since their birth. Once you connect a deceased family member, your family tree will go back generations! It’s super exciting. Just like magic, all of a sudden you will be linked into a Family Tree with so much information available at your fingertips! 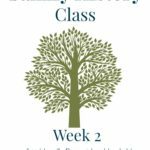 Need additional help creating your Family Tree? 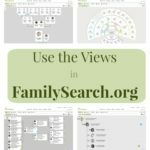 visit the How to Use FamilySearch.org page. This is Part 1 in the series. Check out the Intro here.